I met Annie and Azad when I shot their engagement pictures in downtown Sacramento and I knew I was going to love shooting their wedding, well I was not disappointed. Their wedding was amazing from start to finish. Annie did amazing with her decor. 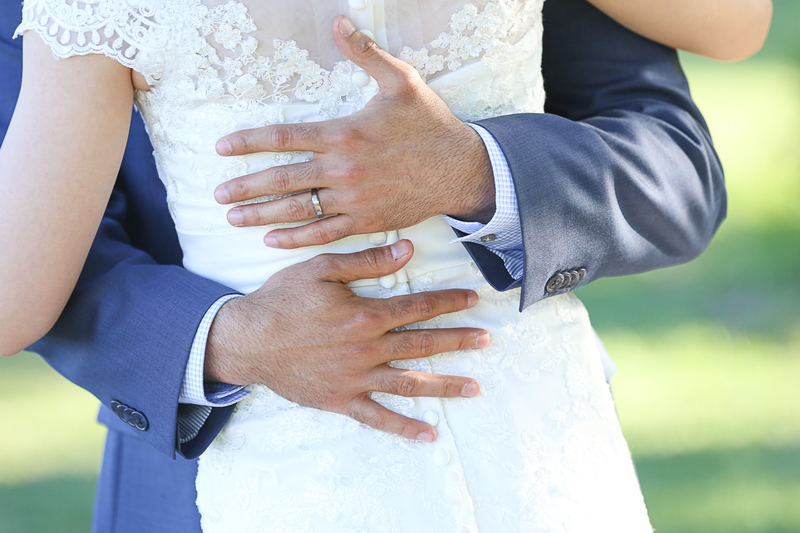 This outdoor wedding at the Catta Verdura Country Club in Northern California was stunning down to the last detail. I shot the girls getting ready while the second shooter captured the groom and his groomsmen. 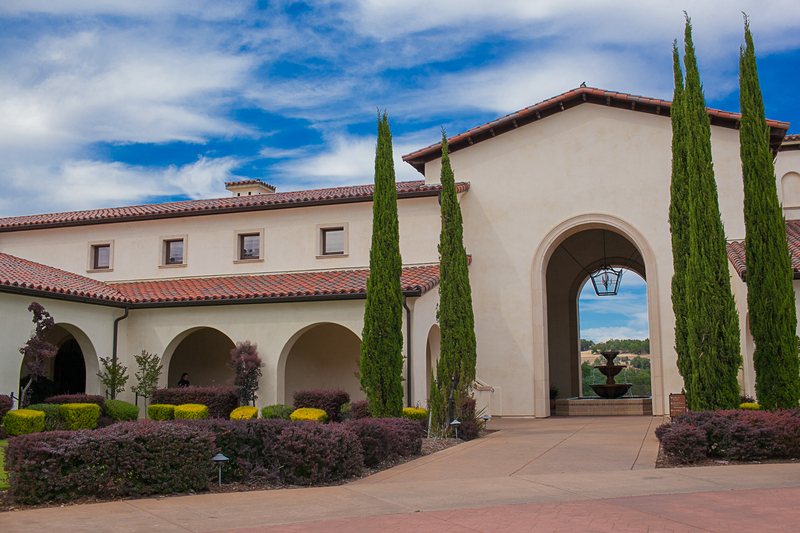 Everything was all happening at the stunning Catta Verdura Country Club. The ceremony was beautiful and afterwards we stole the couple away for some intimate photos all over the country club. The decor in the reception was just as stunning. Before dancing began we got some elegant evening photos showing off the couple and their beautiful venue. The party started off with great entertainment from Azad’s family showing off some family culture with a vibrant dance. Annie and Azad had a beautiful choreographed dance after that and then the dance floor was open. To the end the evening the had a grand exit complete with sparklers. 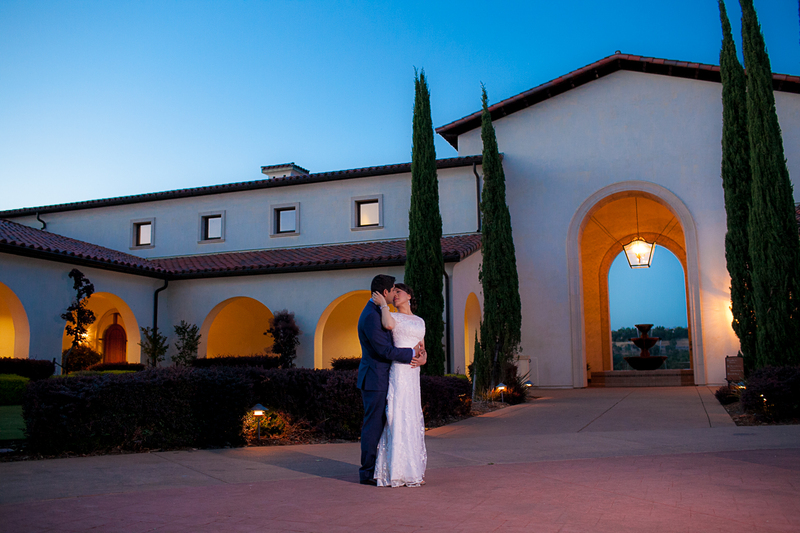 Really beautiful Sacramento wedding photography! I love the bridal portraits and your use of archetecture is always top notch. Gorgeous california wedding. What a great wedding in Sacramento! This couple looks like they are very happy and the night shot looks great! 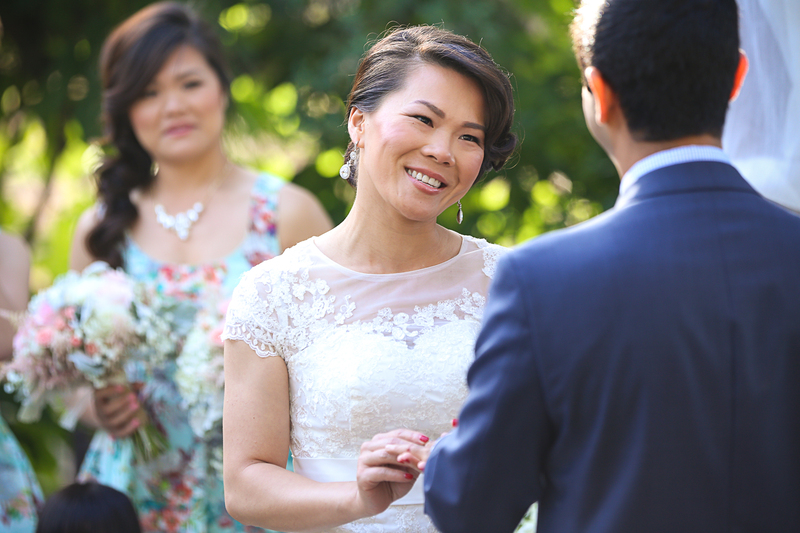 These wedding photos really convey the love and fun of this Sacramento wedding! You captured the details so beautifully! What beautiful pictures you captured of their wedding day. Great job! Beautiful collection and what a lovely couple! Congratulations and best of wishes to the newlyweds! Gorgeous set of images and beautiful couple! Congratulations to the newlyweds! These are very pretty! Great job! You did a fantastic job capturing their beautiful wedding day, Kelly! Love those night portraits! Gorgeous images! You did an amazing job capturing their big day!